Wow, so I’ve been trying lots of fruit bombs lately and this one is no different! 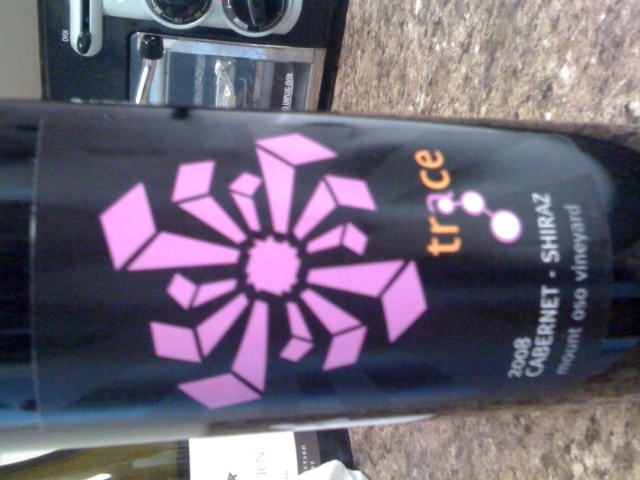 Well, it is to be expected when the wine contains 50% Shiraz :-) Usually Shiraz would be called Syrah in a CA wine (they are the same grape) but anyway… this wine smells bold, candy-esque and flamboyant. The nose is a bit obnoxious and in-your-face! If this wine was a person, she would be screaming “Look at me! Look at me!” Very ripe berries and spices. The mouthfeel is slightly sweet and has that candy component, and the finish is full and ripe. I would describe this wine as fun, a party in a bottle! This entry was posted in Uncategorized by cherylb614. Bookmark the permalink. Love the use of word flamboyant .